Set in the heart of Heritage Square shopping center, with easy access to the 80/90 toll road, Hampton Inn & Suites Mishawaka/South Bend at Heritage Square is within walking distance of shops and restaurants, and is just 12 minutes from the city center. The hotel is just minutes away from the St. Joseph Regional Medical Center, 15 minutes east of South Bend Regional Airport and two hours from Chicago Midway Airport. Our welcoming Mishawaka, Indiana, hotel is also just 10 minutes from the University of Notre Dame, home of the Fighting Irish. All of our guest rooms and suites offer modern amenities to help guests feel at home, including a microwave and a refrigerator. 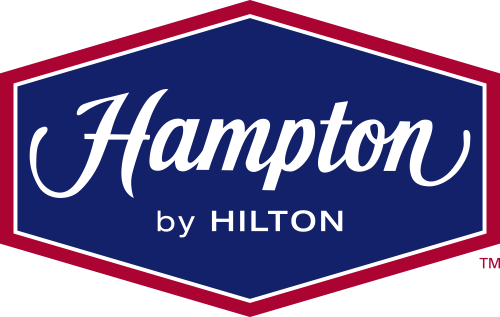 Our guests will sleep soundly on the clean and fresh Hampton bed®, before waking up refreshed to enjoy Hampton’s free hot breakfast buffet, featuring our fresh-baked waffles and hearty oatmeal with toppings.